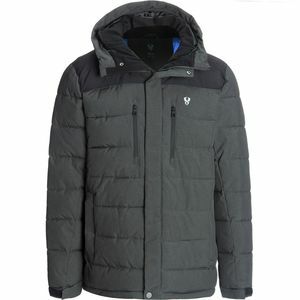 The Burton Men's AK 2L Gore-Tex Down Jacket is a lightweight, toasty-warm down jacket equipped with the legendary waterproofing of a Gore-Tex 2-layer membrane. Stuffed with 900-fill RDS-certified down insulation, the LZ traps fiery heat on subzero days with its high-loft down clusters. Lightweight and packable down insulation offers an exceptional warmth-to-weight ratio for maximum thermal performance, even in the coldest conditions. 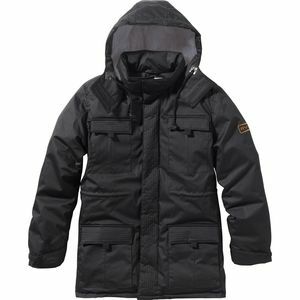 Because down insulation is compromised when it's wet, the jacket's Gore-Tex membrane and fully taped seams act as an impenetrable fortress against outside moisture, ensuring the down retains its heat-trapping loft. 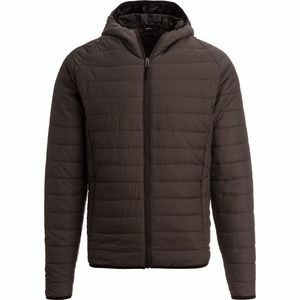 Add in quilted down-proof lining for equal distribution of warmth without the clusters migrating or clumping together, and you're ready to rock. 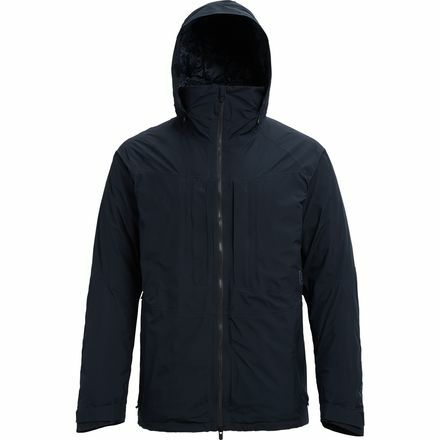 Oh, and if you're sick of having your phone freeze and die in external media pockets (ever so rudely interrupting your expertly-crafted pow day playlist) or having to unzip your jacket to grab lip balm from your midlayer pocket and having the icy wind steal all your warmth, Burton designed a small exterior zipper that provides easy access to the insulated interior pocket and your midlayers. No more frozen phone, chapped lips, or cold core. Voila.